Australia Day, 26 January, is the day to reflect on what it means to be Australian, to celebrate contemporary Australia and to acknowledge our history. 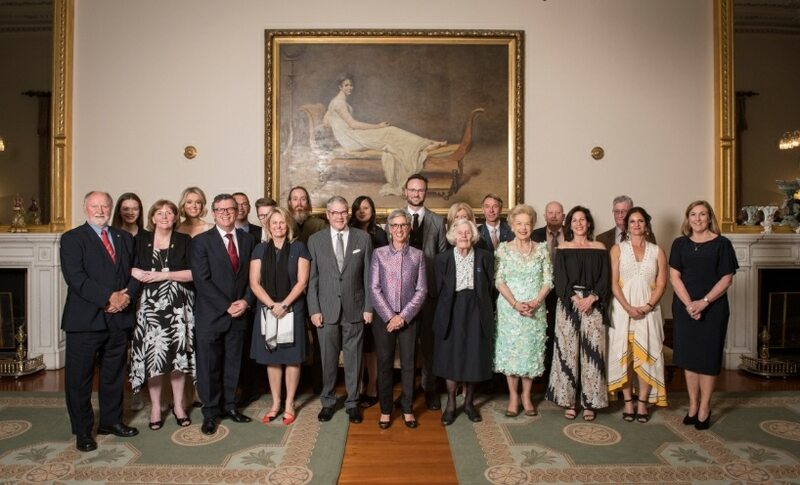 Each year our nation celebrates the achievements and contributions of eminent Australians through the Australian of the Year Awards. In Victoria, we celebrate Australia Day with a large program of events and activities. Join our Australia Day celebrations in Melbourne's CBD. Events are free, family-friendly and set to entertain all audiences. There are many ways to get involved with Australia Day. Have a look through the exciting options and find one that works for you.